There are 60 beds at both Mandara and Kibo Huts and 120 beds at Horombo Hut. Bathrooms and running water are available at the two lower huts, but at Kibo hut running water is not available because its dry camp. This route is usually done in 5 days but can be done in 6 days for better acclimatization. The extra day can be spent resting at Horombo or conduct nature walk to Zebra rock. The way from the Marangu gate 1879m to Mandara hut is 8km long and will take 3-4 hours including a lunch break. You will cross rain forest after the entry formalities at the gate. In the forest you can see Blue Monkeys and Black and White Colobus. If the arrival time at the camp permits we can take a 15 minute trip to Maundi crater, a volcanic crater that did not erupt due to the lack of magma pressure and fell down instead. You will have a nice view Mawenzi and Kibo peak. If the weather permits you will see the eastern part of the mountain, the border area between Tanzania and Kenya and Lake Chala in the distance. It will take 5-6 hours to walk for 11km from Mandara Hut to Horombo Hut, including lunch. You will be in the moorland zone. At the Horombo there are 120 beds (extra space for people walking down). You will be supplied with mattresses and pillows, also here are dining halls, toilets and solar power. 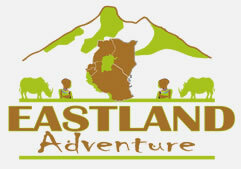 The walk of 9km to Kibo hut will take 4-5 hours including lunch. 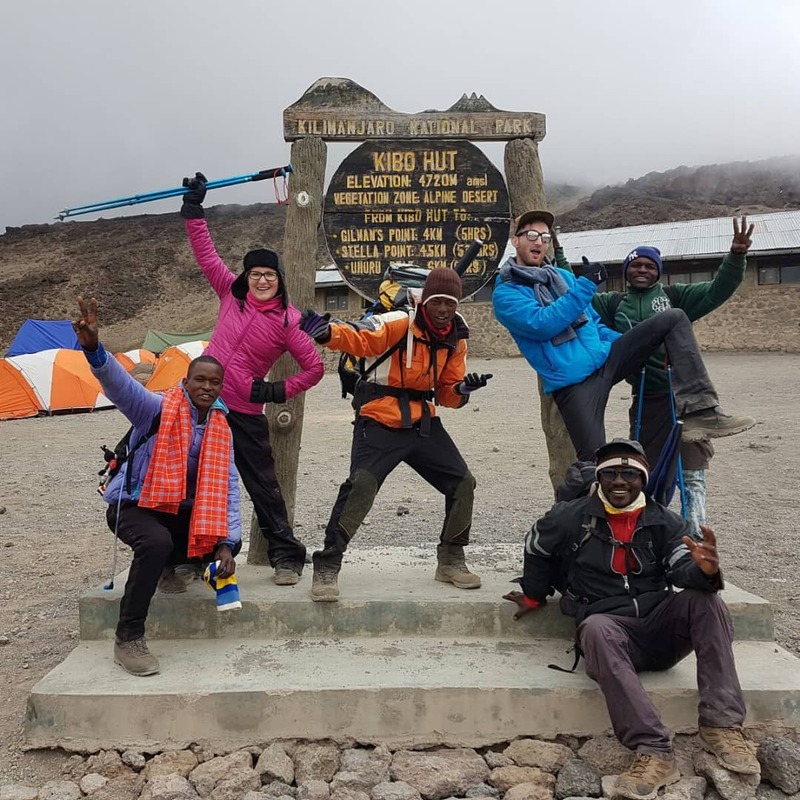 You will cross the Alpine desert, which is characterized by having strong winds, especially at the saddle area between Mawenzi and Kibo peak. Kibo hut is a dry camp, but the porters will carry water from Horombo hut. There are 60 beds with mattresses and pillows. There are no dedicated dining halls, so you will eat dinner in your room. There are toilets and solar power. Summit Night: The climb to the summit starts around midnight. The way is 6 kilometers long, but steep. It will take 6 to 8 hours. The early starting time allows you to see the sunrise on the top of the mountain. The route is a steep zigzag route. The first point you will reach Gilman’s point at 5685m, which is located at the crater rim. Then you walk about one kilometer along the crater to Stella point (5756m), where you will meet people climbing up all the other routes. The way from Stella point to Uhuru peak (5895m), the highest point of Africa, is a slow ascend that takes about 45 minutes. After sleep and brunch the client will walk down for 9km and 4-5 hours and spend a night at Horombo hut. The difference compared to the 5 day climb is that you spend two night in Horombo hut for acclimatization. During the day in between you walk for 6 round trip kilometers to a place called Zebra rock at a height of about 3900m for acclimatization.